For those of you keeping track, yes it’s still officially Sunday as I write this. I’m really good at this procrastination stuff, in case you can’t tell. As I sit here and watch the Red Sox try to win Game 2, I recall when the Sox won it all in 2004. 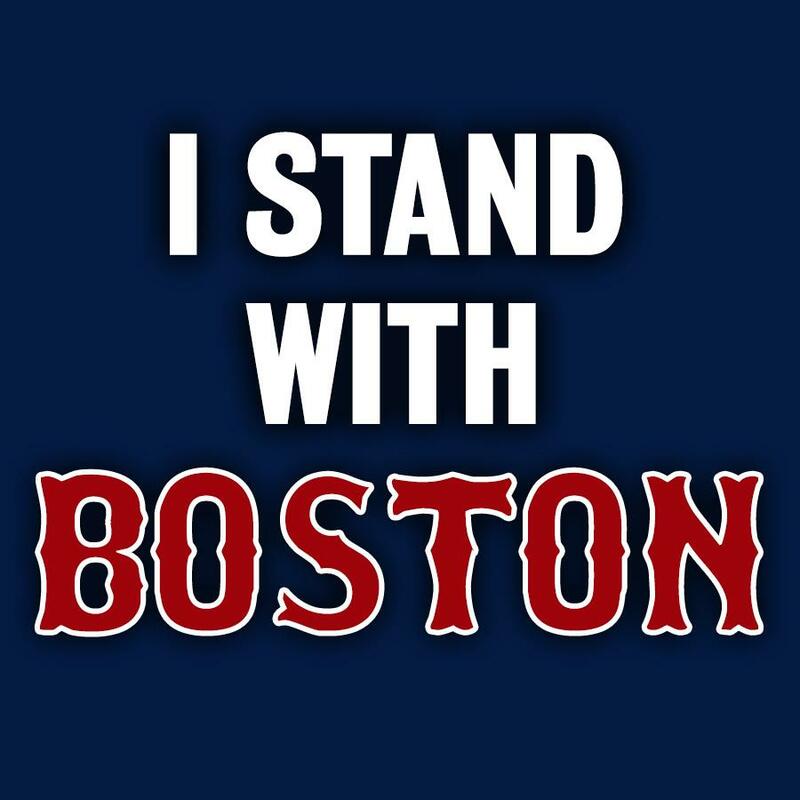 Such an amazing time to be a fan, especially a fan that still had ‘the faith.’ Before it cost money to be a fan (ala Red Sox Nation) and before it cost several hundred dollars for a few folks to go to the game together and go grab a bite before or after. But I digress. There are two moments I remember clearly during the playoffs and series in 2004. The first is just jumping off my chair when the Sox took the series from the Cardinals and hugging my husband. We were truly blissful that ‘The Curse’ had finally been broken, and we were fans on the winning side. We got to know those guys almost intimately – Damon, Veriteck, Millar, and of course my main men Pedro, Manny and Big Papi. That feeling of joy still makes me grin. The other moment is actually a series of moments, of running home from work with Julia, who was almost four years old at the time, getting her positioned in front of the TV on her own little upholstered chair with the horses on it that Mimi and Papa got her, with a little tray to eat her supper off of, making dinner and watching the game and the child at the same time, each playoff game. Something to look forward to each night, and Julia went right along with the scurrying around, then the settling down to watch the game with her Mama. She would cheer for Big Papi and Pedro, mimicking me, taking her queue from her mom, her role model. She loved the game and she loved watching with me, with both of us. Jeremy worked nights in those days and sometimes Julia would just be going to bed when he got home to his tired, bleary eyed but happy girl. She was thrilled to see Daddy, but we gals took care of ourselves at night, and she was normally in bed and asleep by the time he got home. Now as I watch the game upstairs, my husband downstairs in his make shift man cave, Julia is sound asleep, not caring about the game at all. She’s almost 13, and things are so different, which, though it’s as it should be, it still leaves me a little forlorn. It’s not as though we are in two totally different worlds though. Even though she can talk on and on to her father about basketball strategies, boxing out, picking and rolling, about her various teams, some coached by him, some not, I interject once in a while; but this is more theirs than mine. And that’s perfectly fine, it’s a wonderful bond they share and I’m happy for it. So even though I don’t feel like she looks up to me the same way, and sometimes tries to banish me from her life (I can’t sing her music, as you may have ready before, and I can’t talk to her friends in certain situations without getting the rolling eyeballs), there are times when we are together, short and stolen moments that I cherish. Sometimes, when she’s exhausted after playing four games in two days, she will crash on the couch next to me. Now it’s her turn to lie down and my turn to sit with her legs on my lap (Sitting on her is not an option, thankfully). But I rub her muscular calves and her tired feet and we watch “What Not to Wear,” or “Say Yes to the Dress,” or ‘The Voice,” and we will blurt out comments and opinions, and chatter like two girls. Yesterday she fell asleep on me while we were watching SpongeBob Squarepants, after a day filled with grueling games and lots of hard work on her part. So I really can’t complain. We may not have tea parties on the porch or cheer on the Sox anymore, but I still play a role, and provide her with a place to lay her tired feet. I’ll have it anytime. NOTE: I changed the title of this post because it made more sense. This entry was posted in Family and tagged All Things Must Pass, Basketball, Big Papi, Boston Red Sox, David Ortiz, George Harrison, George Harrison All Things Must Pass, Johny Damon, Mary Poppins, Niall Horan, One Direction, Pedro Martinez, Red Sox Nation, Say Yes to the Dress, Sox, SpongeBob Squarepants, television, The Curse, What Not to Wear, World Series by pattytmitchell. Bookmark the permalink.